If you can't get to the Cotswolds, another favourite of ours for a summer wedding is St Audries Park, near Taunton in Somerset. For a larger wedding (up to 250 guests if you want) this sumptuous manor house is set in 100 acres of tranquil deer park with glorious sea views. 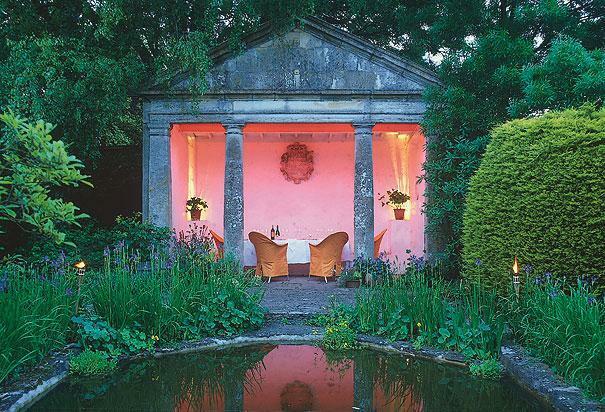 Like Barnsley House, St Audries offers several different places to hold your civil ceremony, and in 2014 there will be a new addition, called Church Lodge, which is a delightful house in the grounds (we've pictured the very sweet Victorian Orangery).